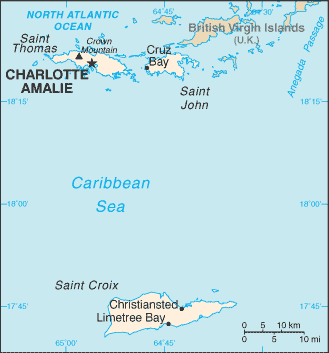 US Virgin Islands has a population of 106,405 people, US Virgin Islands's capital city is Charlotte Amalie and largest city Charlotte Amalie. 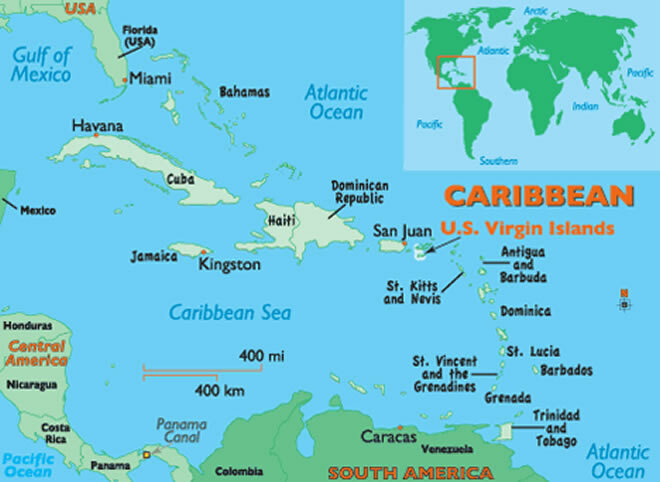 US Virgin Islands personel income per capita , jobless rate and its currency United States dollar (USD) . 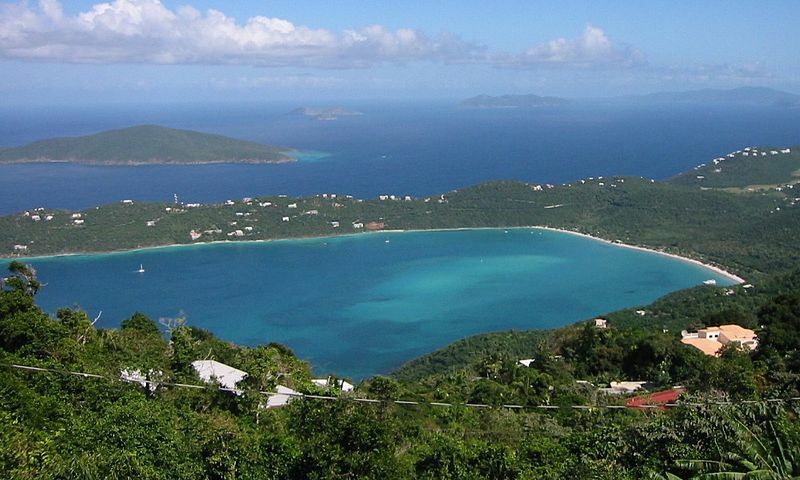 US Virgin Islands official languages and mostly spoken dialects are English, ethnics groups : 79.7% Black, 7.1% White, 0.5% Asian, 12.7% Mixed / other. 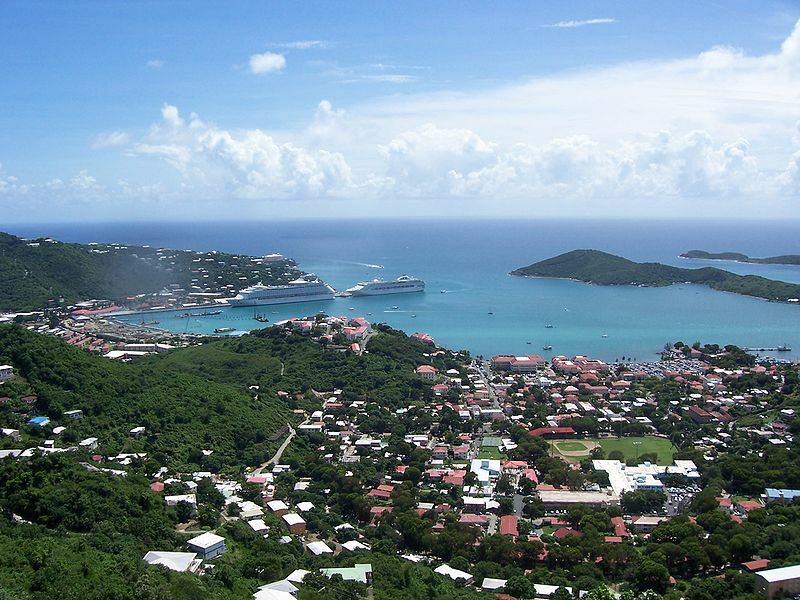 Click for US Virgin Islands Map! 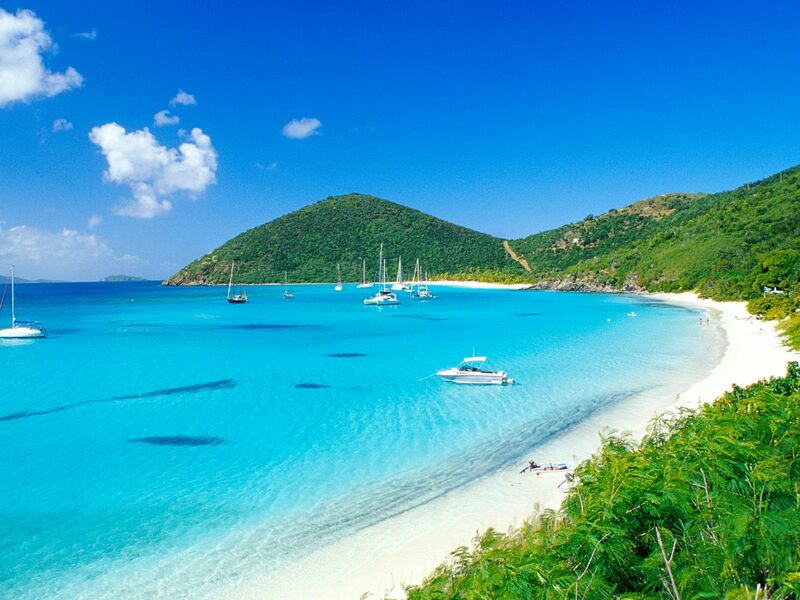 US Virgin Islands has 346.36 km2 (202nd) 133.73 sq mi , its GDP (Gross Domestic Product) is $1.577 billion. US Virgin Islands president John de Jongh and prime minister Gregory R. Francis. Languages : English, Ethnicity : 79.7% Black, 7.1% White, 0.5% Asian, 12.7% Mixed / other.